our challenge over at Everybody Art Challenge. This week we would like to see projects with a "Love/Heart" theme. 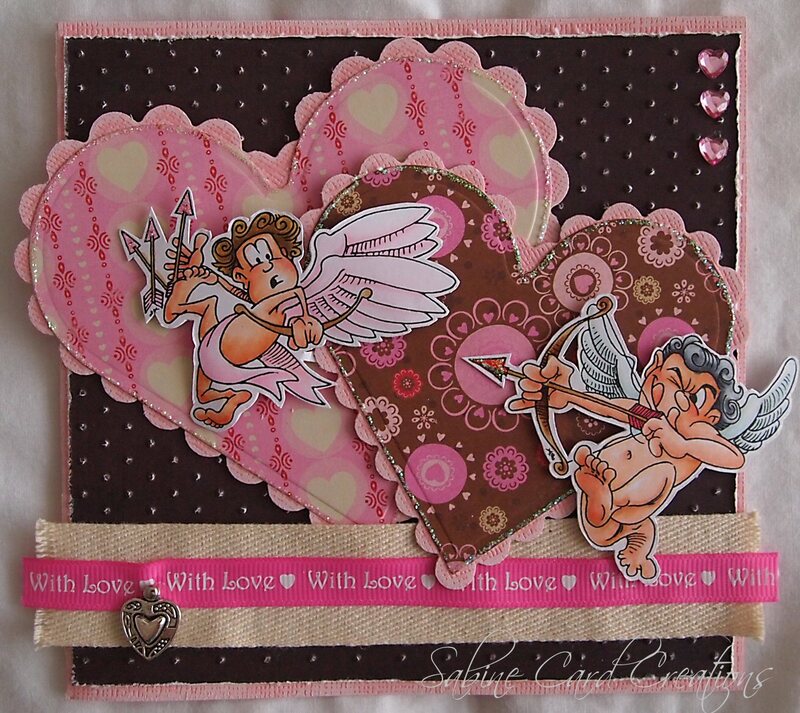 For my card I have used cute cherubs from Make It Crafty called Runaway Cupid and Aim-Em-Up Cupid. I've used skin coloured Copics E000,E00,E02,E21,R11,R20, pink RV000, RV02 & blue B000. That's about it for now. I hope you can join us this week. Hi Jenny, Like the papers you chose, and the images are cute. Thanks for playing along with us at Come and Get It. Very cute images...I have not seen them before. 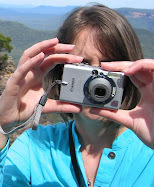 Thanks so much for taking part in this week’s Love challenge on Come and Get it Challenge Blog. Beautiful images and a really gorgeous card. Thank you for joining us at Gingerloft for this challenge.